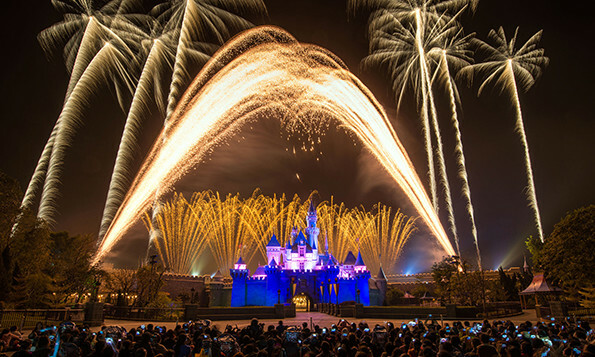 Hong Kong Disneyland Cancels Fireworks Show. Budget Cuts have resulted in Disney cancelling the Hong Kong fireworks show. This is also resulting in some jobs being cut for workers in the pyrotechnic department of the park. Hong Kong Disney has not been fairing well the past few years, as the park has reported a loss for 2015 and 2016. Taxpayers are currently funding an expansion of the park worth 5.4 billion dollars. The Hong Kong Government is the property's largest shareholder. A six-year expansion plan is said to include attractions based around Frozen and Marvel characters, as well as a revamp of the Sleeping Beauty Castle. A bridge currently in the works to make access to the park easier for millions of people is expected to help the parks attendance grow by over 50%.